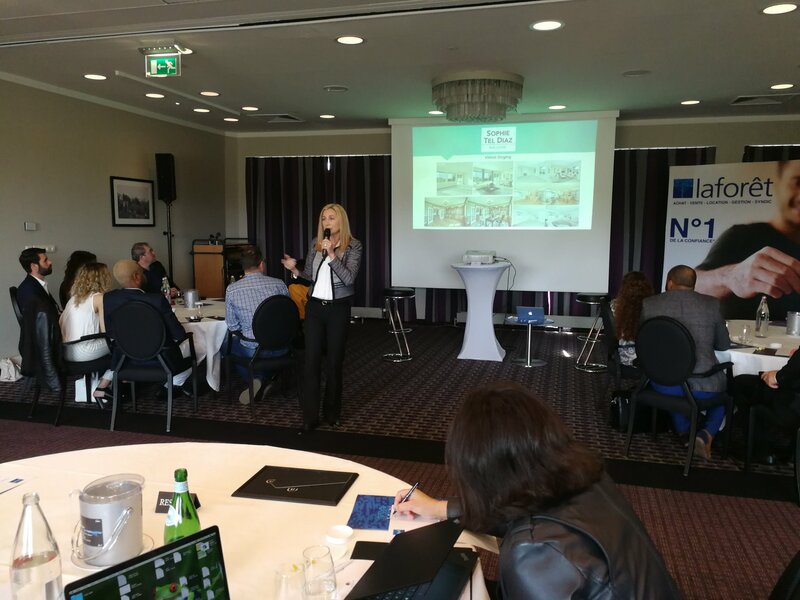 Our very own Sophie Tel Diaz is in Luxembourg Europe today as a guest speaker for LaForet sharing on European and American marketing techniques! 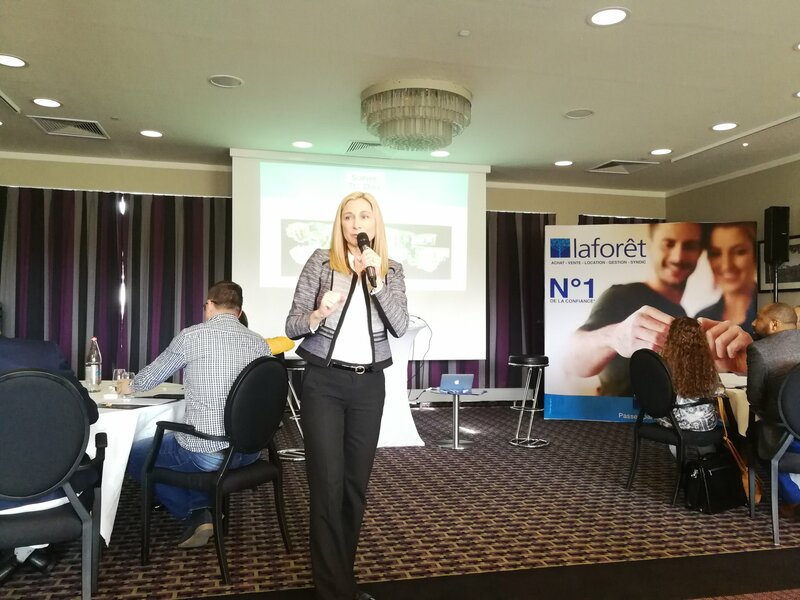 Featured is Mr. Pierre Tel - Master Franchisee for Laforet Luxembourg, and Mr. Yann Arrive representing LaForet France. Celine Tel - Laforet City & Laetitia Cerullo, & Adrien Cerullo win First Place for 2018 Sales. What an amazing conference for Sophie to be apart of!